Present state: The station has been demolished with no evidence remaining. The site is now an industrial estate. originally called New Romney & Littlestone with on-Sea being added in October 1888. 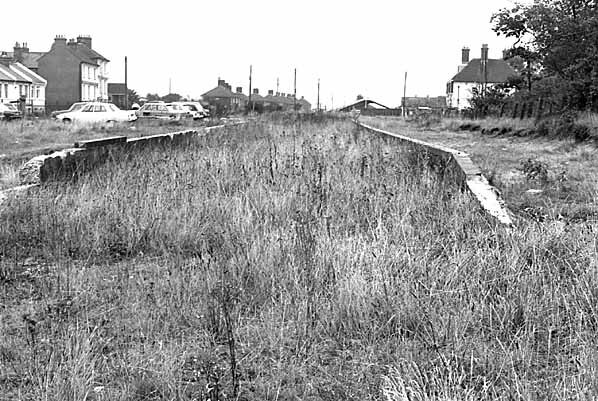 In 1927 a single line extension was built with an unprotected level crossing to an exchange siding with the adjacent Romney Hythe and Dymchurch Railway station on the opposite side of the Station Road; it was used to deliver coal to that railway. 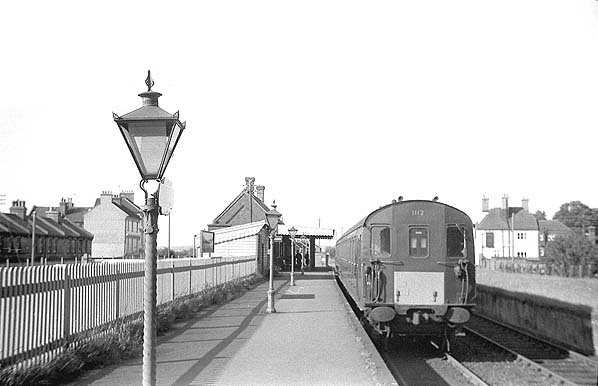 The signal box was taken out of use in the 1950's and goods service was withdrawn on 18.4.1964. 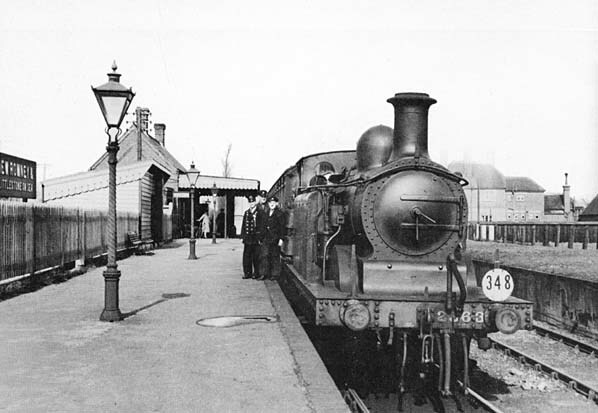 The line opened to passengers between Appledore and Lydd on 7 December 1881, with freight services to Dungeness, until that too opened to passengers on April 1883. The only intermediate station was at Brookland. 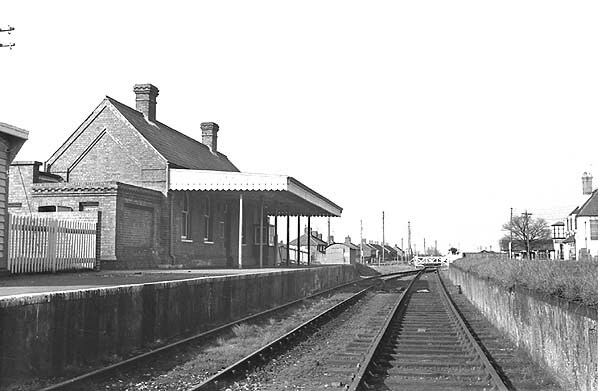 Although nominally independent, the service was provided by the South Eastern Railway and many of the Lydd Railway Company directors were prominent in the SER. The line had 12 level crossings in its 8 mile length. 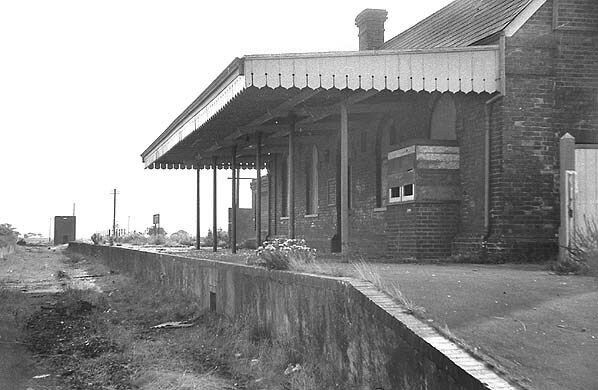 Romney branch were proposed for closure in the 1963 Beeching Report.